Woodrow Lovell grew up hanging around a barbershop in Kansas City, Mo. “When my dad went into town for a haircut, it was a real outing for the whole family— men hung around to discuss politics while the barber cut hair, notarized documents, and mended wounds. Kids played games in the back room and women socialized outside the front door. 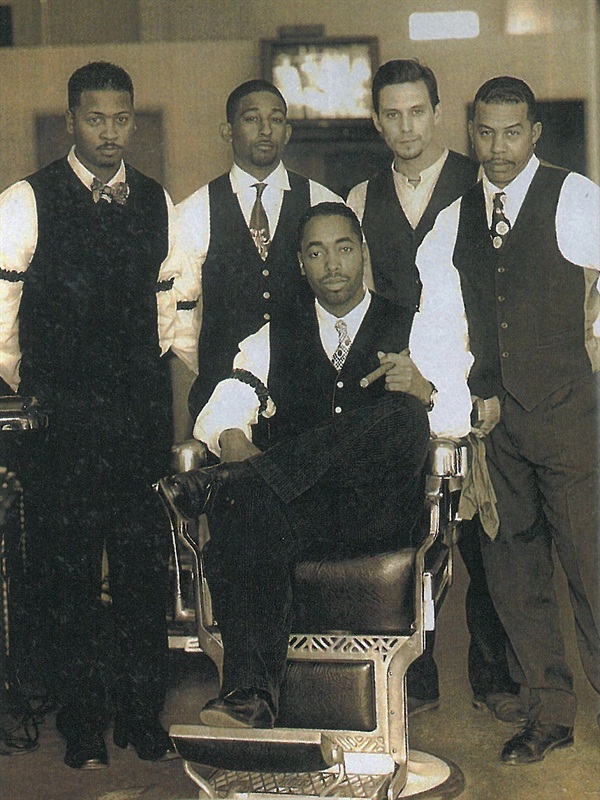 Everything happened there,” remembers Lovell, the owner of The Barber Shop Club on Melrose Avenue in Los Angeles. 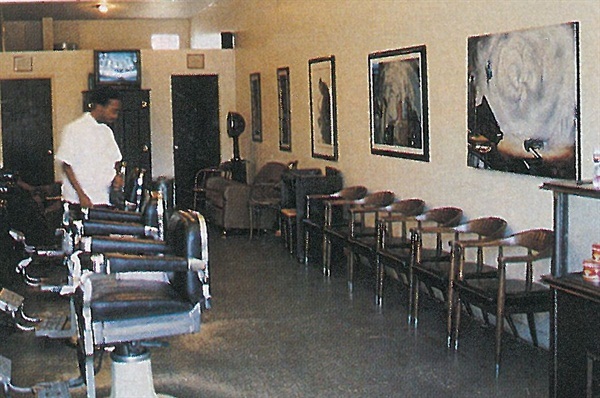 After working for eight years as a cosmetologist for other salon owners, Lovell decided to open his own shop, bringing back tradition and an old-style charm to the community, to the U.S. Today, his 1940s-era barbershop not only specializes in everything from hair and nail care barbershops to straight-razor shaves and shoe shines, it also offers entertainment for the whole family. Patrons enjoy jazz tunes, local art and antique displays, chess tournaments, Stogie cigars, classic movies, boxing and football parties, and other special events. Long hours and a ‘booked’ schedule keep Lovell’s only nail technician, Kimberly Tadesse, busy from 10 a.m. to 10 p.m. some days. Tadesse works both in the shop and on location, often driving to a film or music studio to accommodate busy executives and celebrities. Some celebrities like Shaquille O’Neal and Le Var Burton come down to the shop to soak up the rich ambiance while taking advantage of a total grooming package. Lovell sees the manicure as a staple in a full-service barbershop. “Manicures were first introduced to the U.S. public in barbershops. The original barber chair was built with a hollow in each armrest where hand-soaking bowls were placed. During a routine haircut and shave, customers primed for their manicure,” says Lovell, who has studied the history of barbershops in America. One patron describes The Barber Shop Club as a cross between Floyd’s Barbershop (from the Andy Griffith Show) and The Cotton Club, both icons of an era long gone.